Take your content, media and marketing strategies to the next level with Alex’s inclusive offerings. 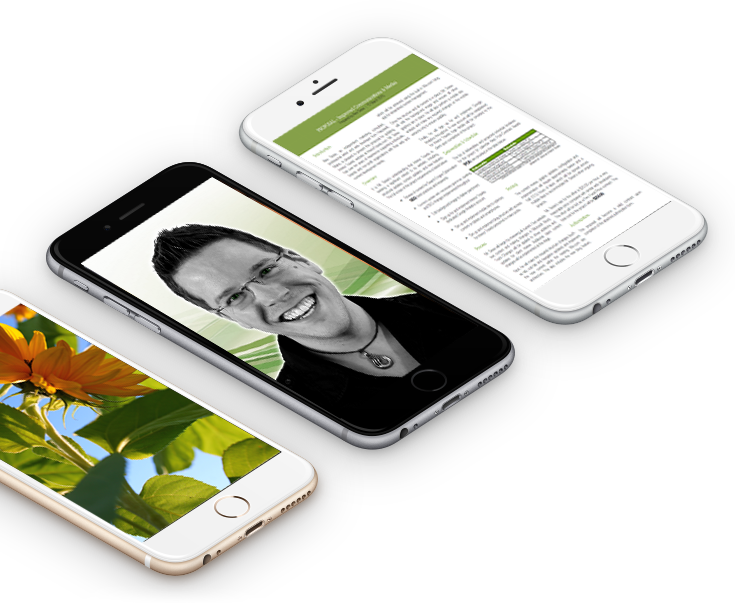 Whether you’re looking for a few minor upgrades or a full-blown, brand new program from the ground up, he is available to help you get your ideas off the ground. Learn more about his specialties below. Expertise spans all facets of the writing process, from concept and planning through crafting and implementation. Copywriting, editorial, journalistic and creative writing offerings available. Experienced in proposals and business writing (including white papers). Resume writing and other professional documentation services. Ghost writing of creative and long-form pieces. Transcription support. Computer-based materials that help sell your message. Clean, professional presentations and related documents suitable for small business meetings and large conferences. Videos that sell products, services or real estate property. Social media optimized designs for effective sharing on major platforms. Unique storytelling products (such as interactive white papers and movable, animated maps). Creative services to devise or refine your organization’s brand. Logo development from concept through creation. Style, color and design consultations to create a consistent look and feel that builds your business’ image. Integration with content. Modern, responsive websites designed to convey your message across all platforms (including desktop computers, tablets and smartphones). Robust, engaging designs that enhance your products and services. Intuitive functionalities that take you above and beyond your competition. Printable documents that inspire and transform leads into sales. Brochures, fliers, handbooks and one-page sheets that match your brand and message. Unique pieces such as customized boarding passes and catalogs. Relationships with printing presses for rapid, cost-effective production. Scalable solutions that target your precise market for optimal return on investment. Eagle-eyed review of text for syntax, semantics and adherence to style guides. Expert in AP Style and well-versed in other style books. Able to create and implement new style books to fit organizational requirements. Rapid turnarounds with strong, error-free results. Short-form edits to articles, blog posts and news releases, plus long-form manuscript and strategy document editing. Full suite of graphic design services. Creation of new imagery from a blank canvas, in addition to editing and customization of existing graphics. Pagination, layout and typography support. Direct integration with web development, branding and marketing collateral projects. Crafting of news and press releases for any industry, with implementation of Search Engine Optimization (SEO) best practices for maximum reach. Establishment of strong relationships with media. Tracking and analysis of campaign effectiveness. Sound, engaging training materials that successfully deliver knowledge to learners. Core curriculum development, including programs of instruction, lesson plans and style guides. Highly interactive, SCORM 2004- / Tin Can API-conformant Electronic Learning (E-Learning) and Mobile Learning (M-Learning) courseware. Instructor-Led Training (ILT) courseware, including live demonstrations and practical exercises. Supporting materials and job aids for continuous knowledge improvement. Large-scale campaigns that deliver your brand’s message to the masses by harnessing the power of social media. Creation of social profiles on leading platforms, including Facebook, Twitter, Pinterest and niche networks, and cultivation of organic traffic. Direction of social-optimized content that drives new leads and encourages viral sharing. Metrics and analysis that track daily, weekly, monthly and trend-related statistics. Professional, engaging presence that enhances organizations’ outreach and customer service. Capture and editing of professional quality digital photography. Includes event photography, staging captures, fine art landscapes and detail images and promotional snaps. Real estate photography that attracts interested buyers by highlighting property’s best points. High definition video capture and light editing, including splicing of clips and photography, minor transitions and incorporation of extra audio. Posting on video sharing platforms for integration with web and digital media products. Capture of narration and voice-over content. Implementation of improved archive, media and file structures in office environments. Knowledge management recommendations. Enhanced layouts and function in homes and businesses. Analysis of day-to-day needs and structuring of functional, repeatable workflows to ensure efficiency. General support to assist in requirements determination, needs assessments and project management. Ability to structure projects according to need, budget or other set of priorities. Available live (for New England region), via email / instant message, over the phone or video call. Savor the versatility and effectiveness of leading marketing firms at a fraction of the cost. Go ahead. Have your cake, and eat it, too. Because Alex does all of his work himself, he’s able to provide lean, incisive results that deliver on quality, value and schedule, time and again. No staggered deliveries, no wait times, no fuss, no excuses; he delivers on promises with a genuine smile and the enthusiasm to make his clients succeed. That’s why firms large and small, far and near, new and old come back to use his services over and over and over again. Need more proof? Contact Alex today for a no-obligation consultation and full list of his projects to date. 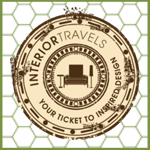 Interior Travels needed a new website, collateral materials and specialty print handouts, and with several lucrative opportunities closing in, they needed them fast. That's why they contacted Alex Seise: to get the best results out the door quickly. He worked with the interior design firm to create an online presence that took visitors on a journey, in addition to printable materials that have helped bring new clients in. Big data is a big deal. In this day and age, there's no shortage of information in modern businesses. 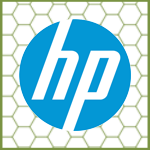 So, when Hewlett-Packard (HP) needed leading-edge E-Learning and Instructor-Led Training for their big data solutions, they turned to Alex Seise. He delivered appropriately big solutions that keeps the company's operators, maintainers and other technical personnel working effectively. Insurance is more than just premiums, policies and friendly neighborhood agents. Behind the scenes, there are countless software tools, regulations and considerations governing policies and procedures. 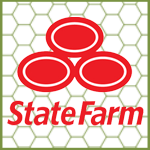 Alex Seise helps State Farm with their training materials, including engaging E-Learning courseware, that helps connect underwriters and other personnel with complex tools and systems to make their work stronger. Web design is an evolving art that constantly adapts to new trends, devices and ideas about communications. Melding it with history can be a challenge. 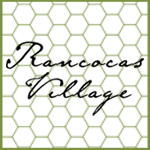 Alex Seise helped the Westampton Township Historical Society and Rancocas Village create an innovative web presence that blends historical archives and stories with modern-day responsive design. The US Department of Defense relies on expert training to keep its troops informed and--by extension--protected from harm. Alex Seise worked with the US Special Operations Command (US SOCOM) to develop training to keep brave US Warfighters knowledgeable about trends and technology designed to protect them on the battlefield. He also supported other organizations within the US Department of Defense with content projects, including newsletters.